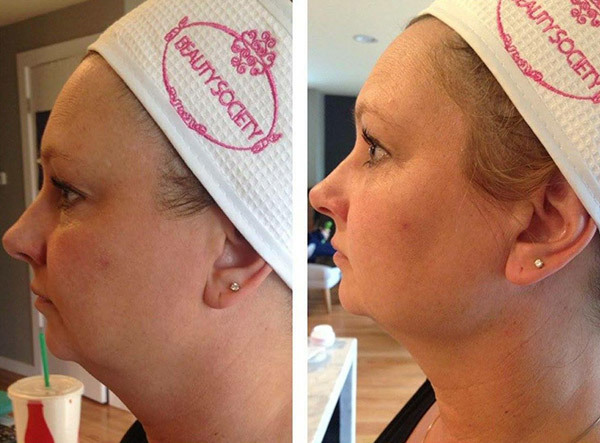 Customers Love Beauty Society! Check out some feedback we have received on our products. 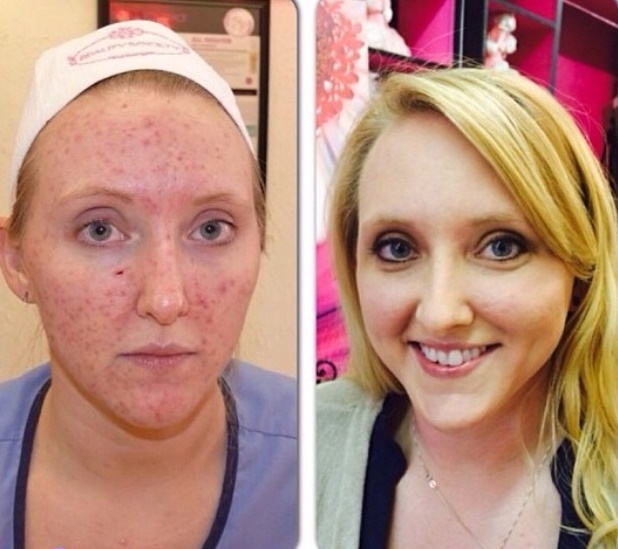 Ever since I started using your products my face has DRASTICALLY changed! I LOVE the eye shadows and since I've bought them I am excited to wear eye shadow every single day. I was just talking to my husband about your refill pouches and the bamboo kits and we can’t believe that companies aren't greener, we really appreciate it and I am sure the planet does too. – Tracy E.
The Photo Shoot make up primer is my new best friend! I'm not one to wear makeup so when I found this, it was true love! My face feels amazing and I love the amazing glow it gives me. I don't even need to wear foundation or powder, just ask my husband. – Kimbereley K.
I used to get Botox every three months, at a cost of $400, around my eyes and in-between my eyes. I have not received injections in over a year due to the power of Poker Face. Thank you so much to Beauty Society for saving me money and giving me a truly safe alternative. – Monica M.
I am SOLD! I have no more 'crinkles' around and under my eyes even at age 54. I have been very bad at wearing glasses (both readying and sun) resulting in my eyes looking very aged. In only 30 days of using the Ultra Age fighting collection my friends, husband and coworkers have already started complimenting me! – Rebecca S.
I used Love Thy Face moisturizer while going through radiation treatment and chemo for breast cancer. My skin was very dry, Love Thy Face along with Liquid Luxury brought my skin into balance in no time. I also used Drama Free to help with radiation burns, all on the approval of my oncologist. It really is true when you look good you feel better. I am proud to be cancer free, thanks to great doctors, good medication, and tons of support. 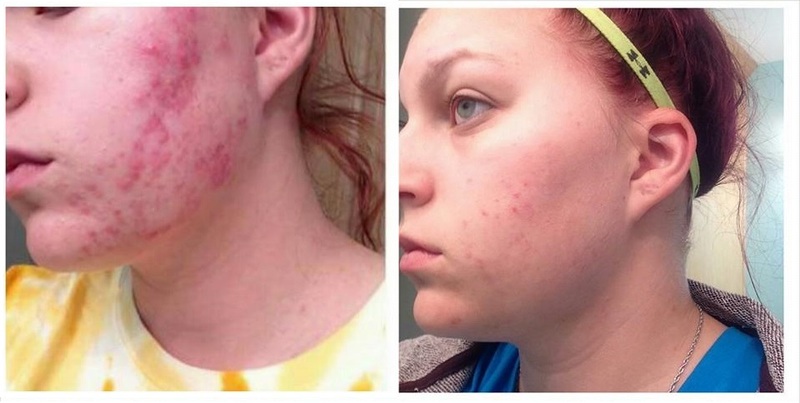 Loriann S.
Since I have been using the Acne Collection my breakouts have almost completely subsided – my son was so impressed he asked if I would order the Teen Skincare collection for him, his face has completely cleared up in only 3 weeks! - Martine M.
Our Little Secret, is not a secret anymore! Don't be fooled, this little bottle contains the highest level of active ingredients to help firm, lift and make sags and bags a thing of the past! I use this product everyday paying close attention under my jawline and eye area. 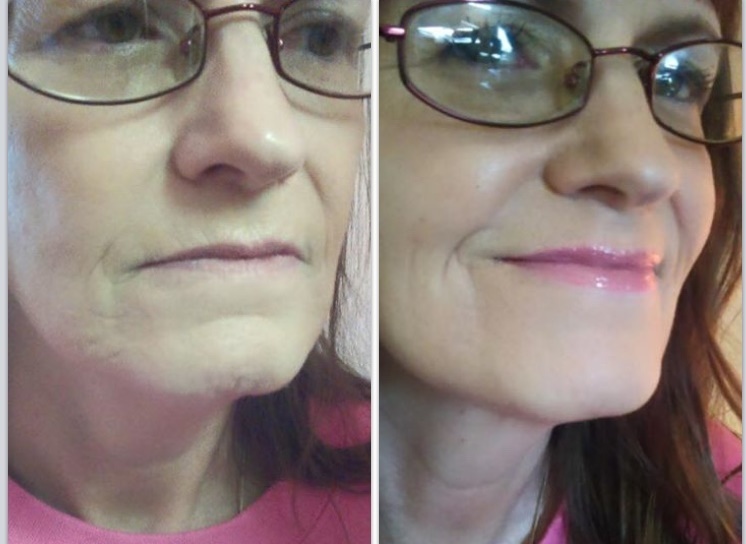 You feel the firming effects immediately and wrinkle reversal continues with prolonged use! If you're looking to get rid (or prevent!) bags, sags and wrinkles I highly suggest you try Our Little Secret – Angela M.
I just bought two of these brushes a few weeks ago at a Beauty Society party. I LOVE them. They are better than the more expensive brushes I have purchased in the past, easy to clean, and cruelty free! I can't wait to buy more. I might have to do it soon if I can't get my toddler to stop trying to steal it. – Amy L.